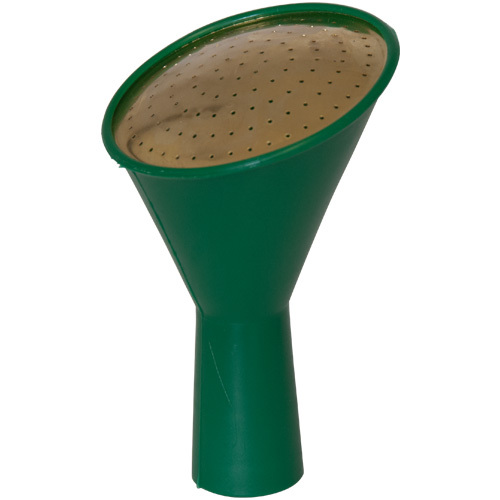 A fine as rain watering can rose will fit most popular watering cans. All Fine as Rain replacement spray heads have high quality brass faces and are all designed to fit and transform everyday watering cans. Choose the spray head which most suits your purpose. 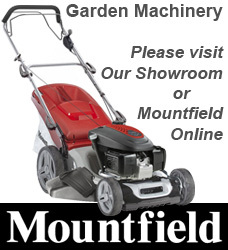 Ideal for small to medium sized established potted plants. Date First Available: Thursday 31 July, 2014.